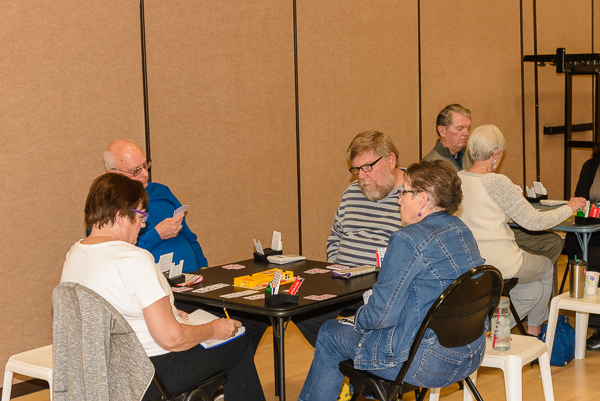 Welcome to the Bend area bridge clubs where we play friendly duplicate contract bridge. 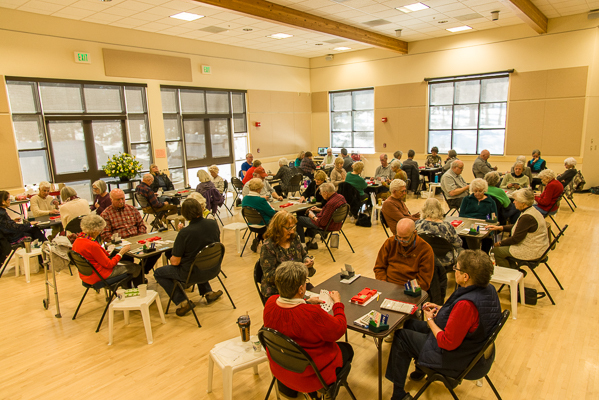 We play three times a week on Monday, Wednesday and Friday at 12:30 in Bend at the Bend Senior Center, 1600 Reed Market Rd. 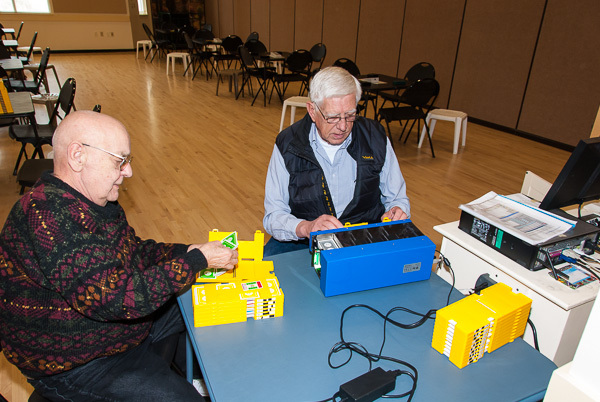 We have a Tuesday game restricted to those with less than 500 masterpoints at the Golden Age Card Club, 40 SE 5th St in Bend on Tuesdays. 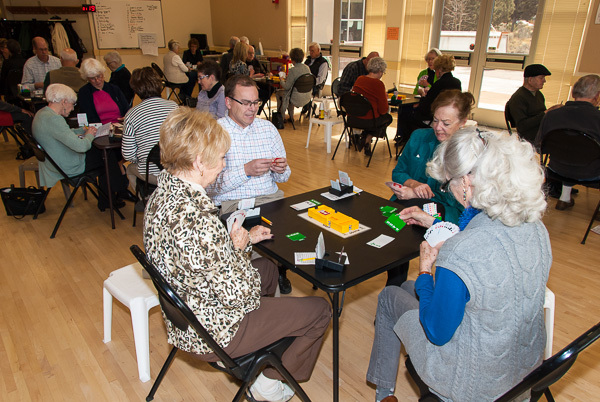 We play once a week on Thursdays at 12:30 in Redmond at the Redmond Senior Center, 325 Dogwood Rd. 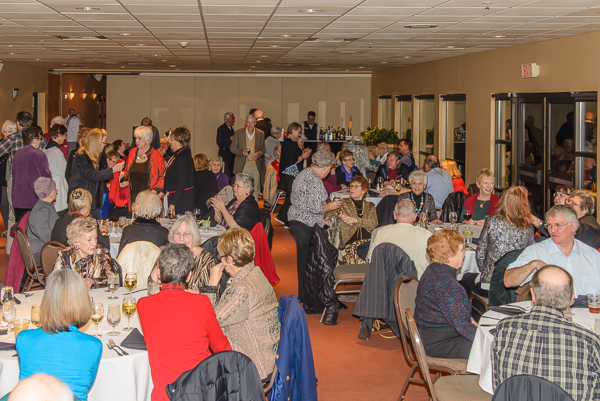 We play twice a week on Wednesday and Friday at Widgi Creek Golf Course, 18707 SW Century Dr. This game is limited to those with 500 masterpoints or less. 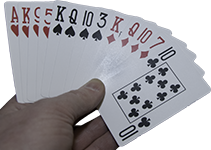 All games feature pre-duplicated boards and electronic scoring. 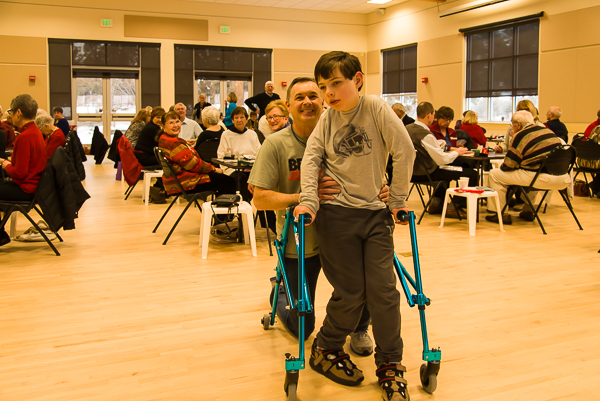 Bend area bridge clubs are members of the ACBL and all games are sanctioned by the ACBL.